After completing a Ph.D., in biochemical genetics at Griffiths University and undertaking postdoctoral research at the University of Queensland, Elizabeth Algar returned to Melbourne in 1996 where she set up a research group in the Murdoch Children’s Research Institute. and Department of Paediatrics. Her laboratory received NATA accreditation for the leukaemia and solid tumour testing in 1994. 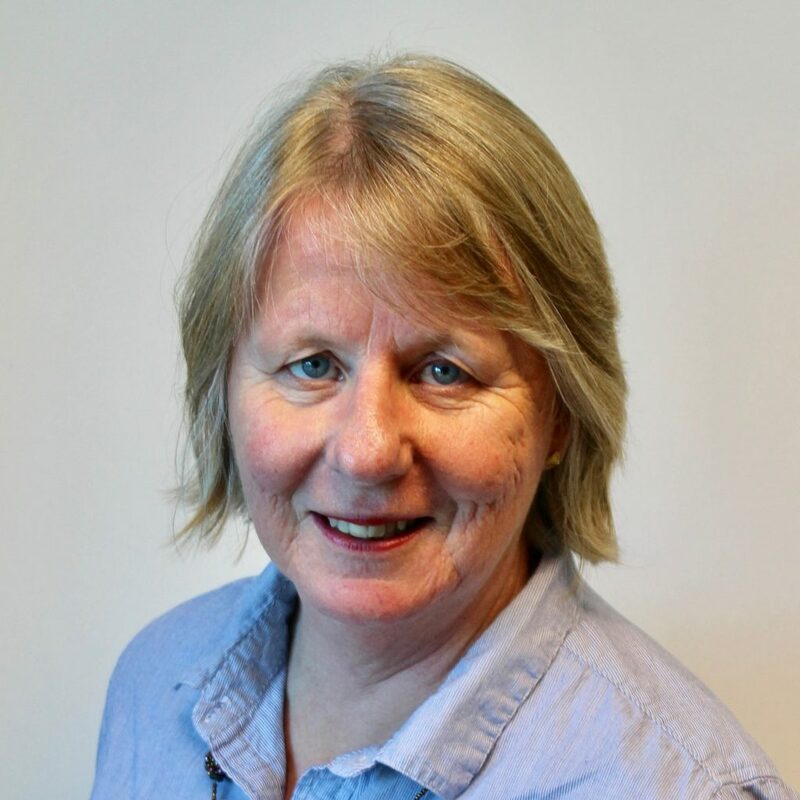 During her time at MCRI she worked with colleagues to improve our understanding of the role of epigenetics in the propensity towards and the development of a range of paediatric cancers. CIKA is extremely grateful for her enthusiasm and dedication in the work that she undertook at MCRI and for the way in which she kept us fully informed of the research that was being undertaken supported by the funds that we had raised. Some of the activities in which Elizabeth has been involved can be found by clicking here.